I don’t know if Hulu has more of these, but in Century City California, Hulu has taken over part of the retail space of a restaurant that’s been boarded up and has opened a pop-up store. You can get hands-on with Hulu’s streaming service and check out how it works on multiple devices. 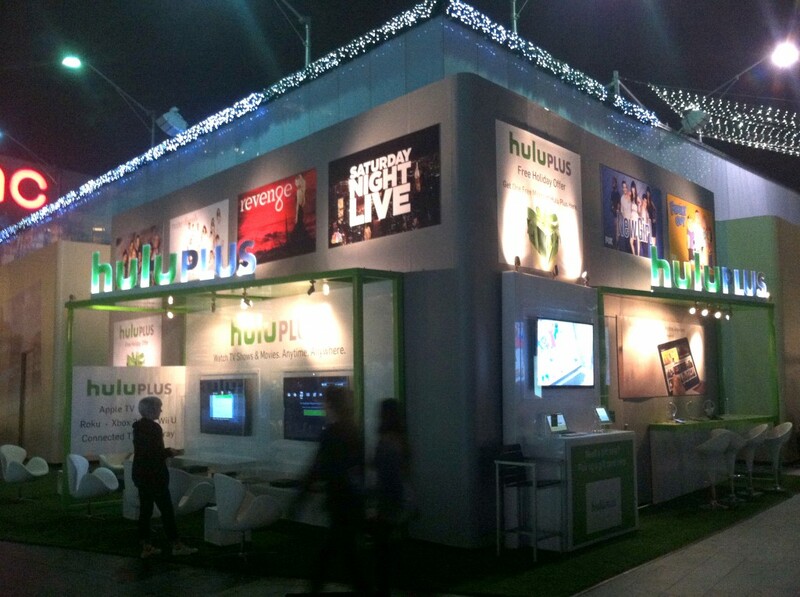 Not sure if this going to be a permanent mini-store or was setup just for the holidays, but it’s a great idea for letting consumers test out Hulu’s service. Click on the image to see a higher-res copy of the photo.